"La Demeure; Il Y a Péril en la Demeure is the opening to a five-part complex of works by artist Grischa Lichtenberger. "La demeure" -- "the residence" -- could be understood as referring to a sense of intimacy in the possibilities of isolation. The focus of the work is the joy of being isolated and having the chance to work, explore, and, most importantly, experiment, free from economic, temporal, or social restraints. The tracks and their components are constantly broken, disassembled, and reassembled again. Some parts may remind the listener of hip hop and breakbeat; others may evoke associations with a broken music box -- something mechanical that is not working as it should. In his very own way, Lichtenberger is examining limits, new experiences, and unfulfilled expectations. 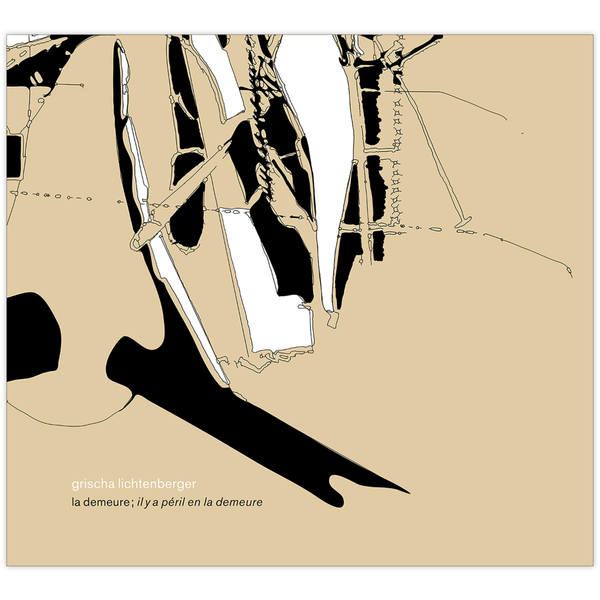 This unfiltered rawness, as well as the album's lack of a specific target audience, is what is fascinating about La Demeure; Il Y a Péril en la Demeure. 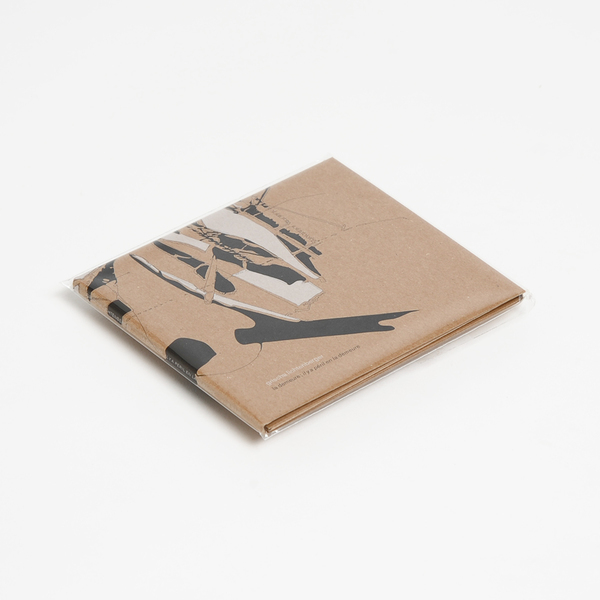 It is a luxurious, Kafkaesque collection of materials; an uncensored archive of a seeker. 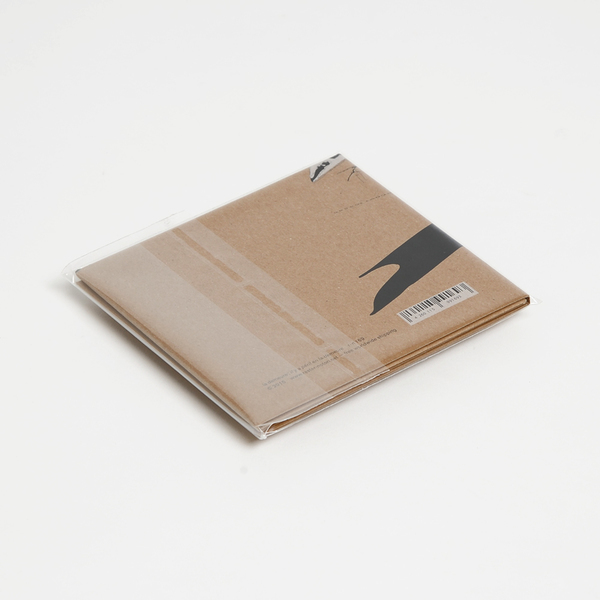 This CD is released in advance of three vinyl EPs, as well as a second album focused on Il Y a Péril en la Demeure -- danger in delay."